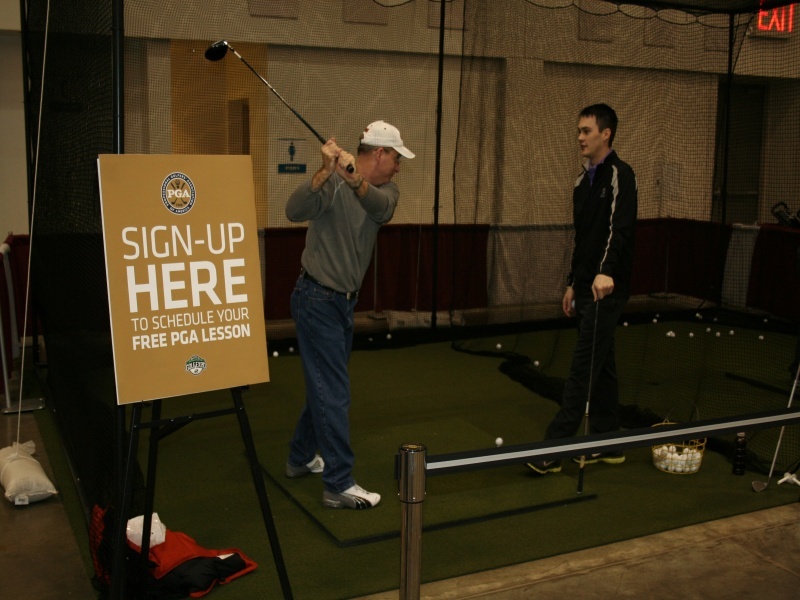 Experience all the new programs and activities from Sanford Golf. Test the exclusive demo of the Great Shots games coming in late 2019. 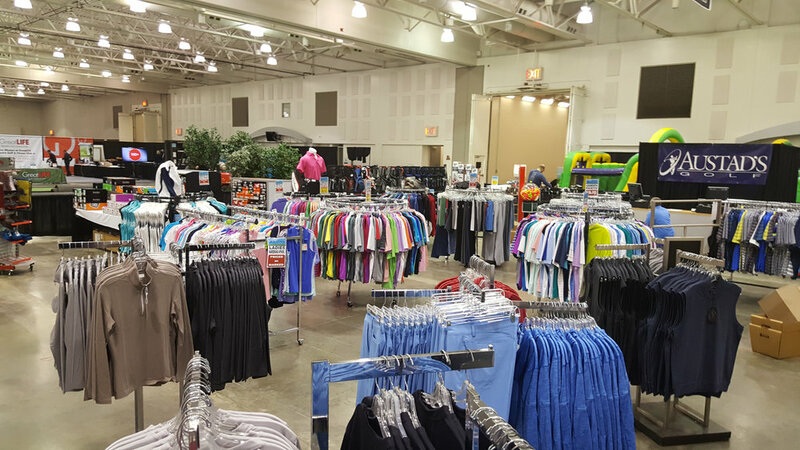 Talk to Sanford fitness experts to be ready for spring. 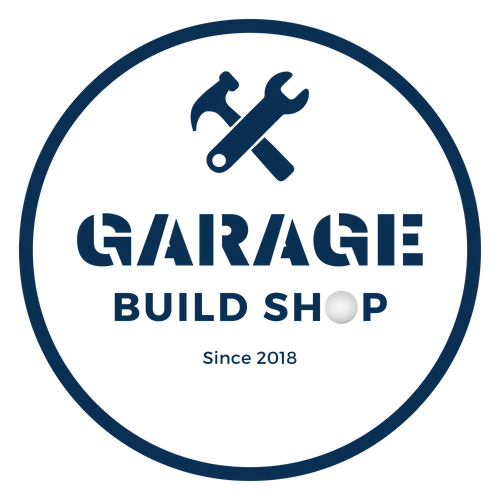 Get a golf tune up from the Todd Kolb team. Have a cold one at one of three 19th hole lounges. Watch the AT&T Pebble Beach Pro Am on our big screen, talk to friends to get your golf plans complete. 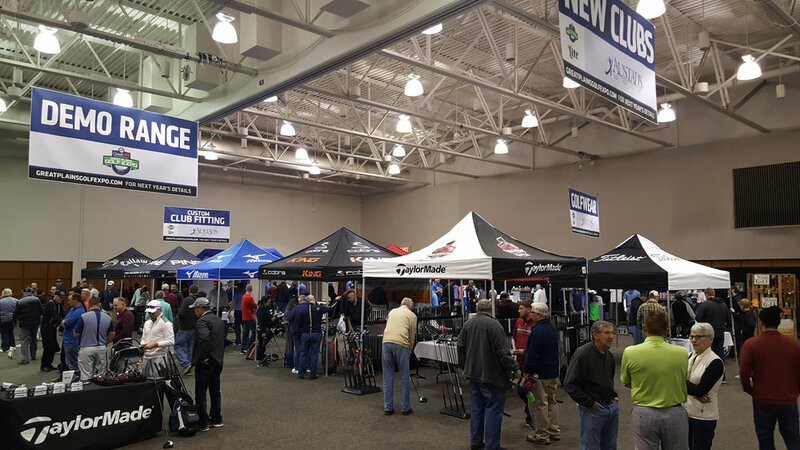 Austad’s Sioux Falls Golf Expo will be held at the Sanford Pentagon, and welcomes golfers of all abilities, February 9 and 10, 2019. This event's purpose is to further educate the community about golf and the various opportunities available in South Dakota for golf enthusiasts. 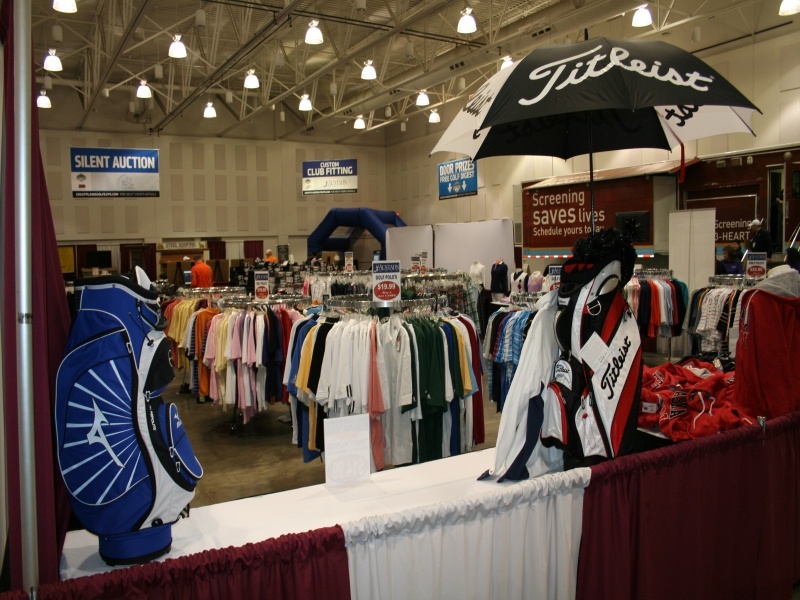 Austad’s Sioux Falls Golf Expo offers something for everyone involved in the golfing industry and provides the ideal venue for golf retailers/manufacturers, golf-related companies, and all your golfing buddies to meet, under one roof! To reserve your booth, choose the spot you desire that is not already reserved, then call us at 605-261-1018 or email at tglenn@austadgolf.com to register. Keep in mind, that Exhibitor Booth registration fees are non-refundable. If you have a question, please do not hesitate to call or contact us. 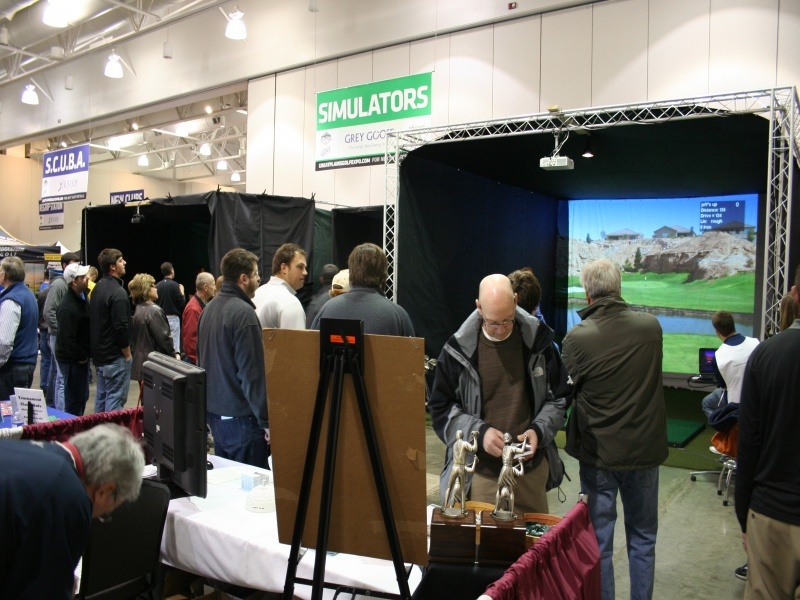 Thanks for joining us at Austad’s Sioux Falls Golf Expo.